Green JackalopeSM Is the business name for Jack Burke. Spent 28+ years working in High Technology. Employed as a Systems Engineer. Created and managed Intranet sites globally. Computer Science at Franklin Pierce University. 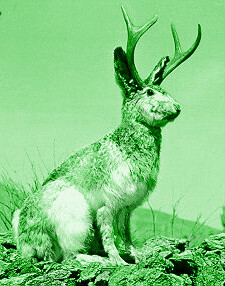 Green JackalopeSM Web Services, respectively.